There may be only one more film in this latest Star Wars trilogy, but this is a franchise that is still growing by leaps and bounds. Tonight was the red carpet premiere of Solo: A Star Wars Story, a spinoff telling an early adventure of the most famous rogue in the galaxy. And after that we have a new series of films by Rian Johnson and another by the creators of Game of Thrones. 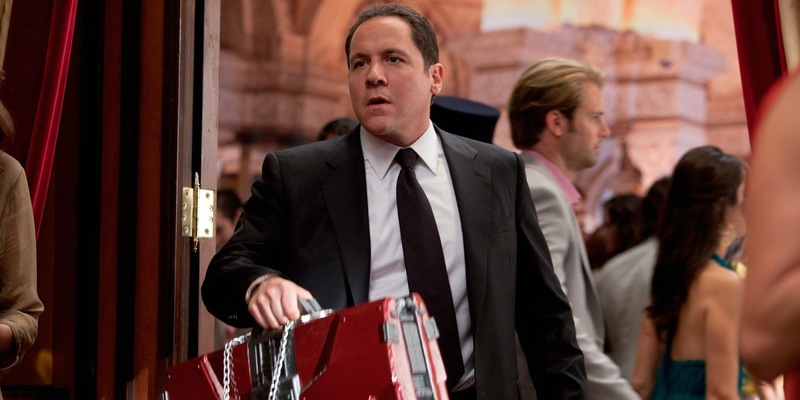 On top of all of that is Jon Favreau's live-action TV series, which has been dogged by questions regarding the timeline it will be set in. Well tonight Favreau let the Porg out of the bag. Speaking with Nerdist, Favreau revealed that Star Wars Resistance will be set between Return of the Jedi and The Force Awakens, specifically seven years after the Battle of Endor. Hopefully by then the Ewoks have been erased from existence, but I digress. The Battle of Endor is one of the most critical moments in the Star Wars canon, as it's when the rebels blew up the second Death Star, defeated the Empire once and for all, and redeemed the soul of Darth Vader, turning him into a very awkward Anakin Skywalker Force ghost. They were very busy that day. There is big gap of time between Return of the Jedi and The Force Awakens, approximately 30 years, so there are a wealth of stories to be told. Favreau also promises brand new characters and groundbreaking CGI similar to his gorgeous adaptation of The Jungle Book. While he doesn't say it for obvious reasons, we can probably expect to see a few familiar faces pop up. There aren't any further details at this point, and chances are we won't hear anything for a while. With Favreau working on The Lion King and a sequel to The Jungle Book, it could be a while before Star Wars Resistance kicks into gear. It will be part of Disney's streaming service which doesn't launch until 2019.